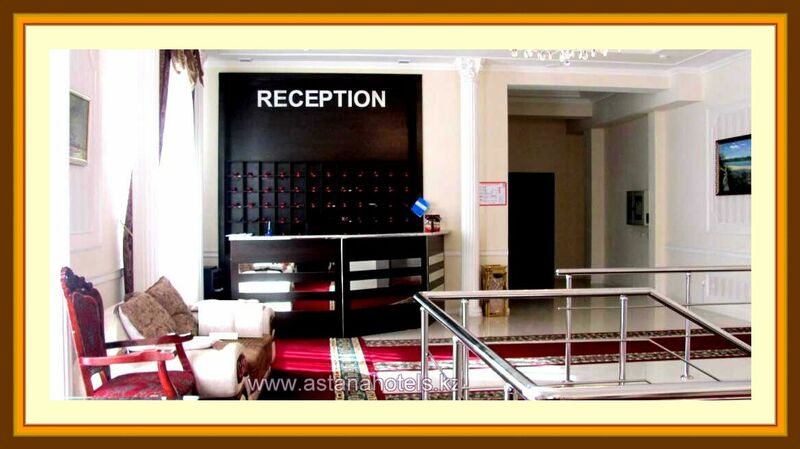 Free round-the-clock Astana hotels booking services. Prices actual from 25.04.2019 г. 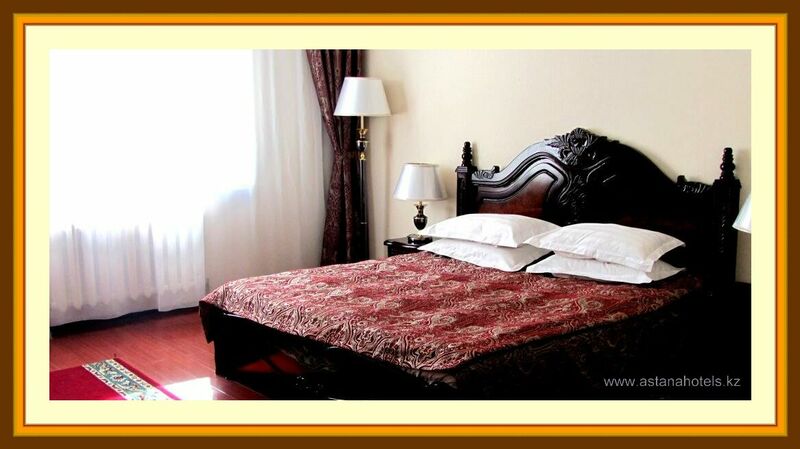 Warm atmosphere of hospitality expects you in this warm and equipped "Lion" hotel. 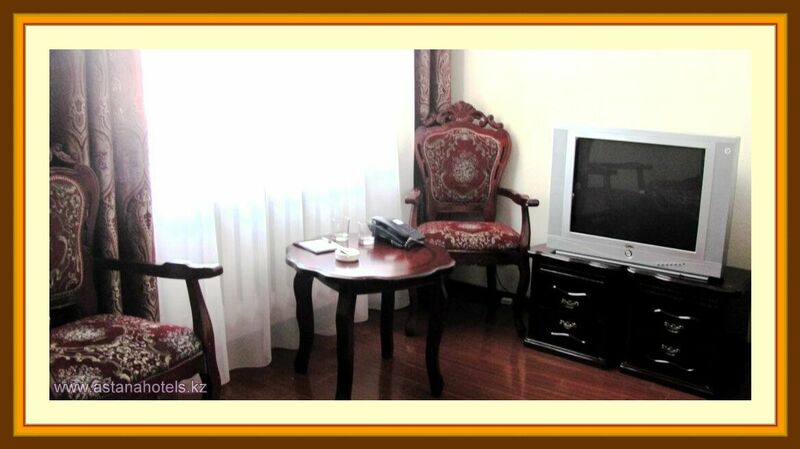 The qualified and sensitive personnel will surround everyone with care and attention. 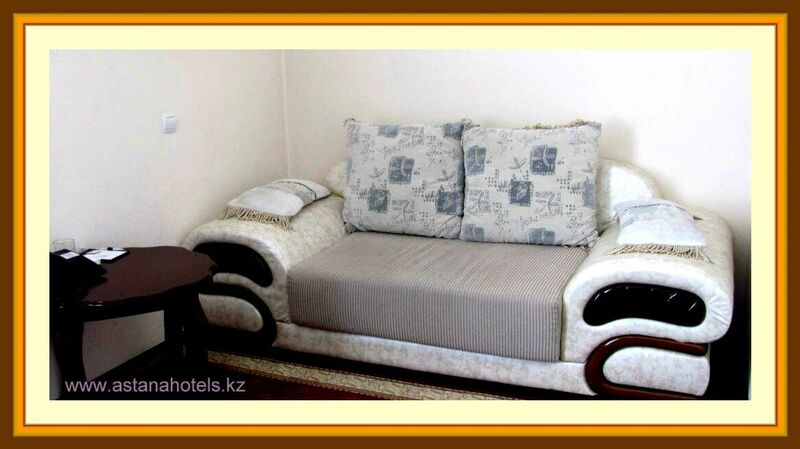 "Lyons" hotel is located in the old center of Astana, near to Medical academy, KEGOC, Sanitarian commetee, tax committee, the Congress-hol, on across of streets of Bejbitshilik with Moscowskaya street. 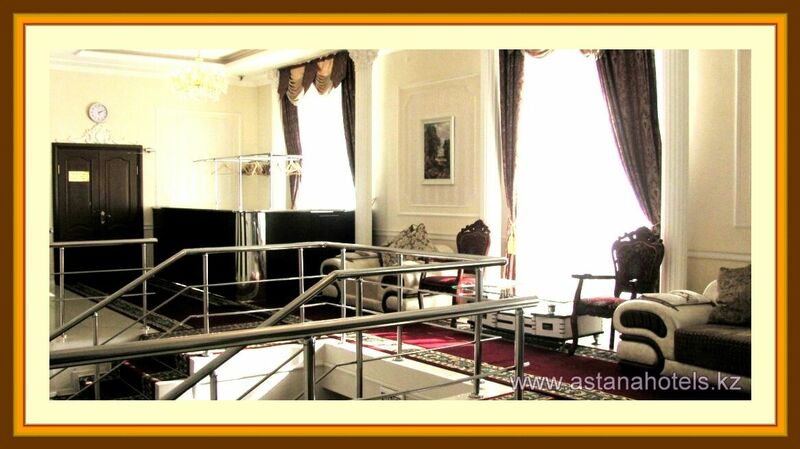 or mail to: hotels_astana@mail.ru, 9999999777@mail.ru, astanahotels@yahoo.com. 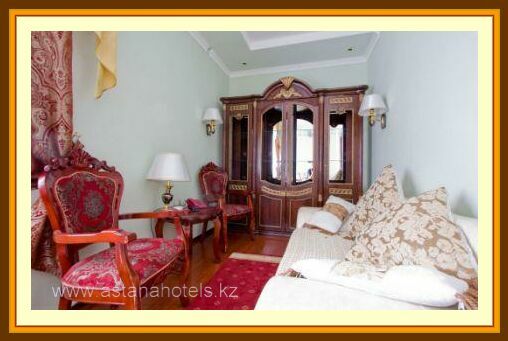 Skype: astanahotels. ICQ 370634562. You also can fill "Order online" form. 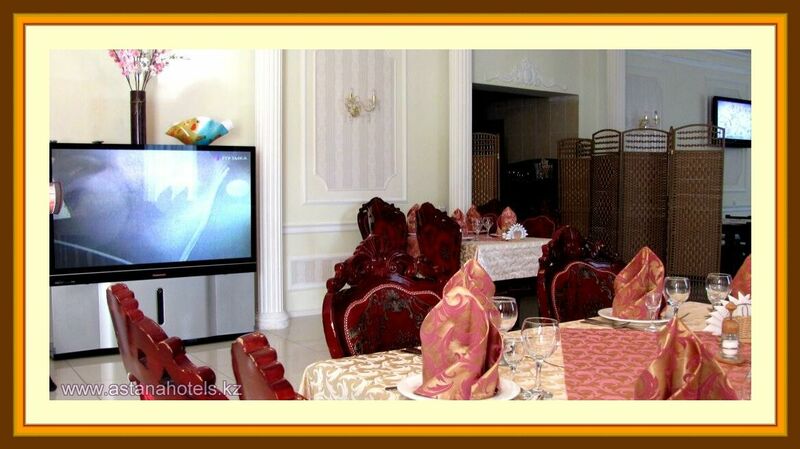 We will be happy to serve you! Thank you for your attention! Rate included: breakfast, VAT 12%, Internet. 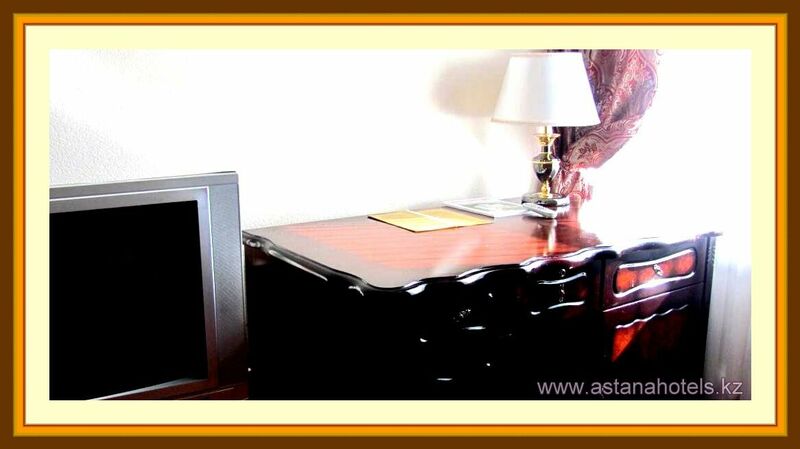 To make reservation in this hotels, please, call as +7 (7172) 62 85 69, +7 775 938 11 55, +7 705 595 14 18 or mail to e-mail hotels_astana@mail.ru, 9999999777@mail.ru, astanahotels@yahoo.com, skype: astanahotels, ICQ 370634562. 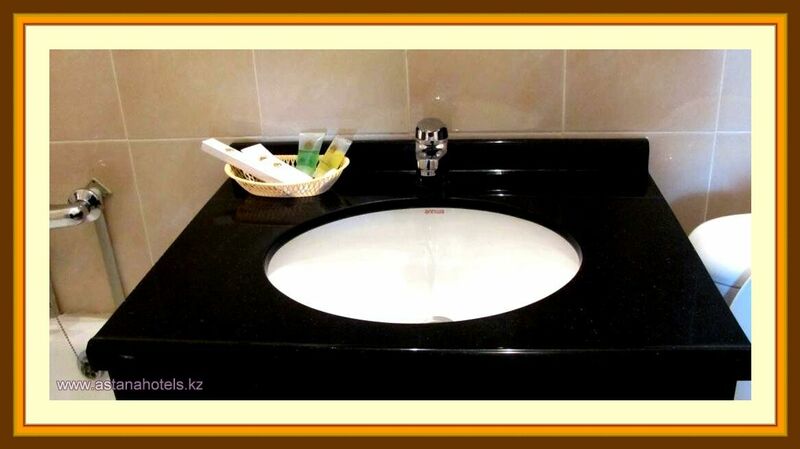 You also can fill the form "Order online". 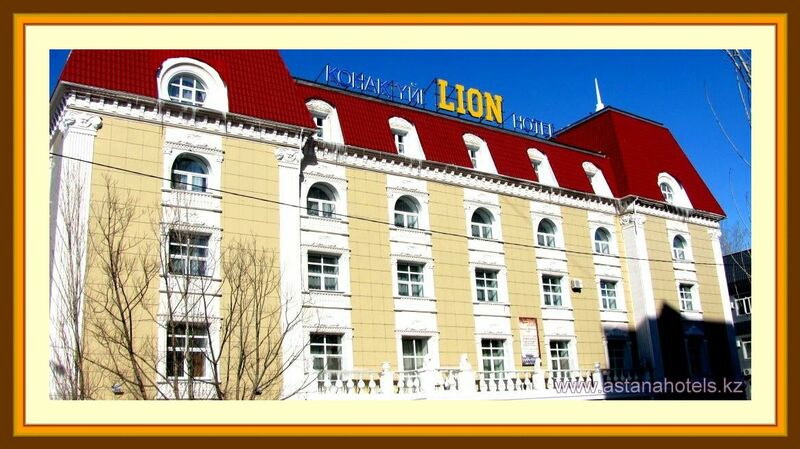 Отзывы к отелю "Lion Hotel" никто не оставлял. 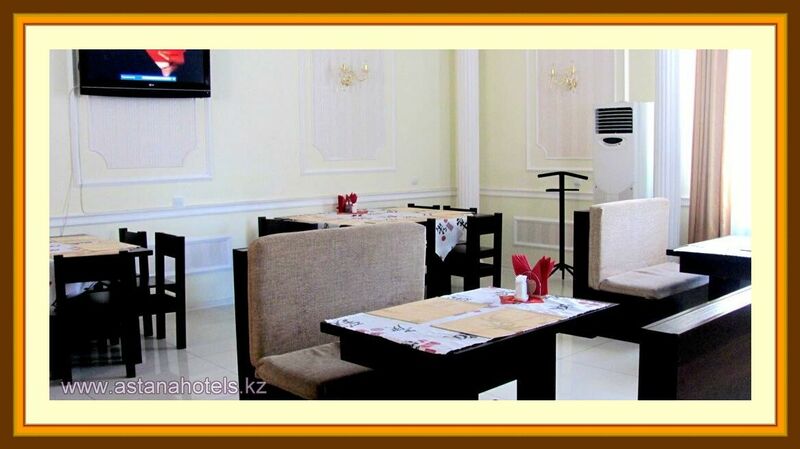 Написать отзыв об отеле "Lion Hotel"